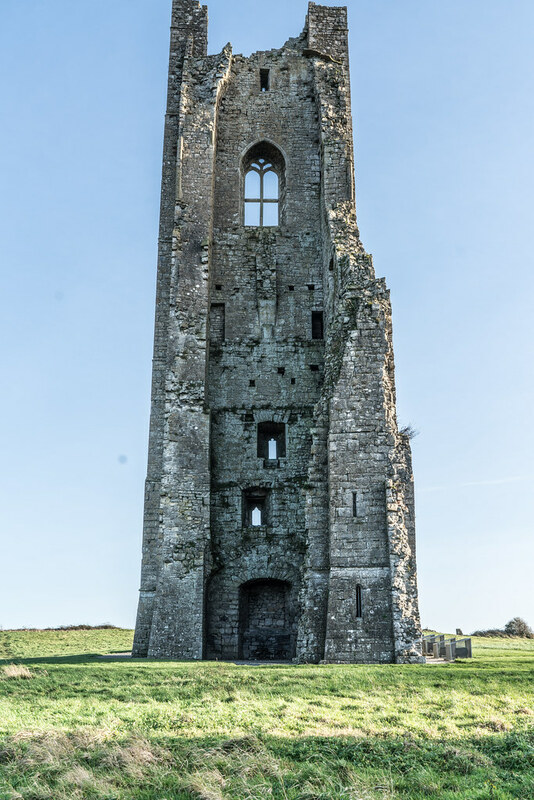 I have tried a number of times to get some good photographs of this old structure but every time I visited the weather was really bad. 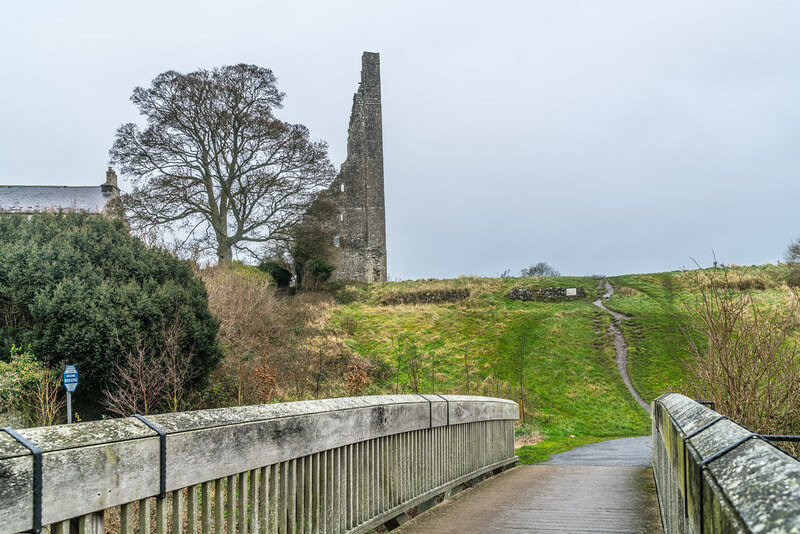 This year on Christmas day the weather was wet and stormy and as such was not suitable for photography. 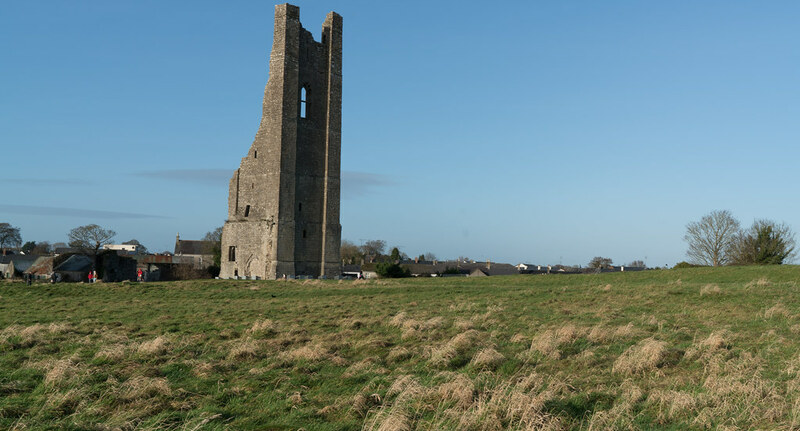 The day after was a beautiful day - warm and sunny. 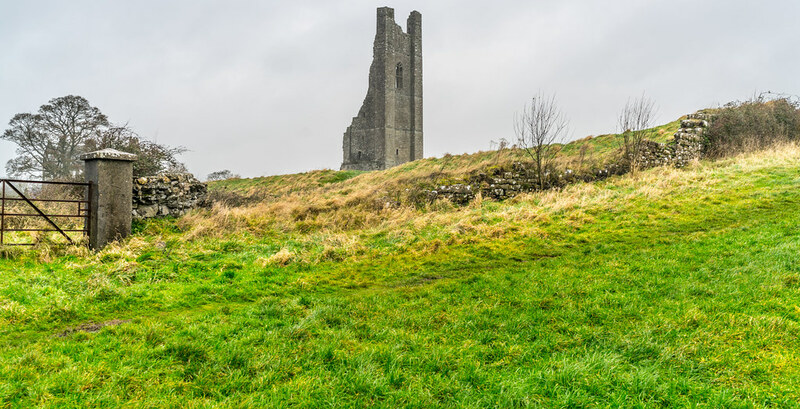 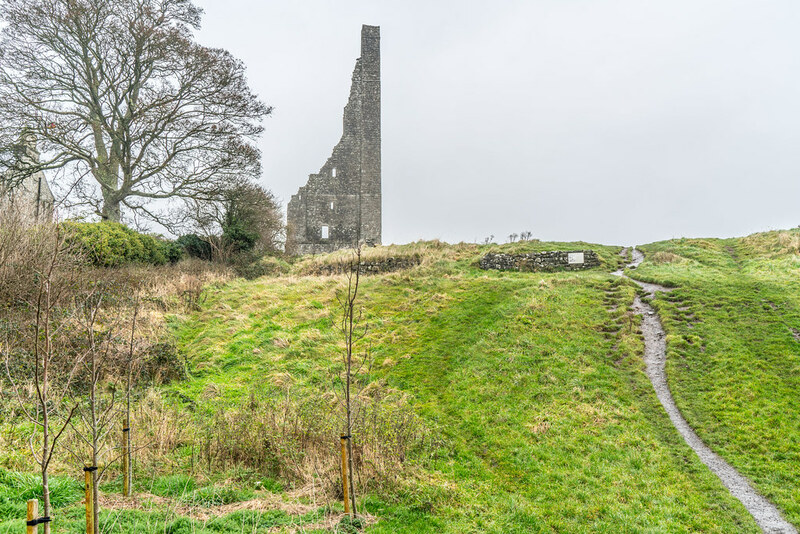 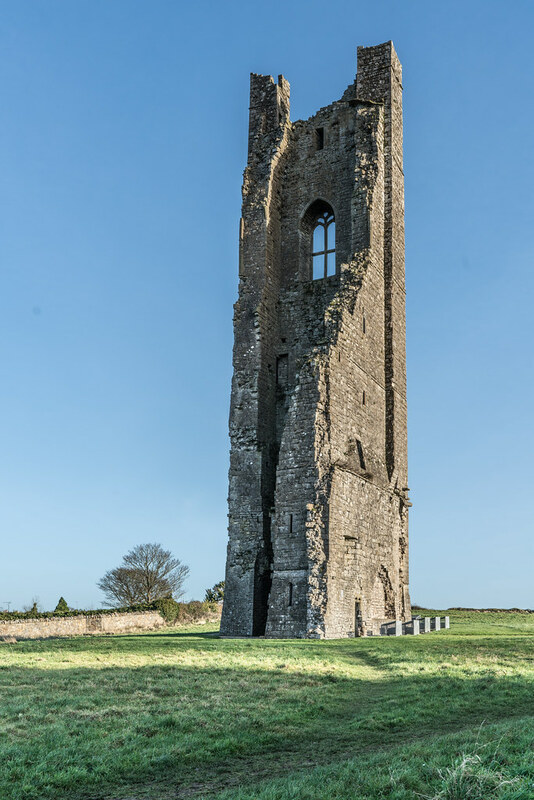 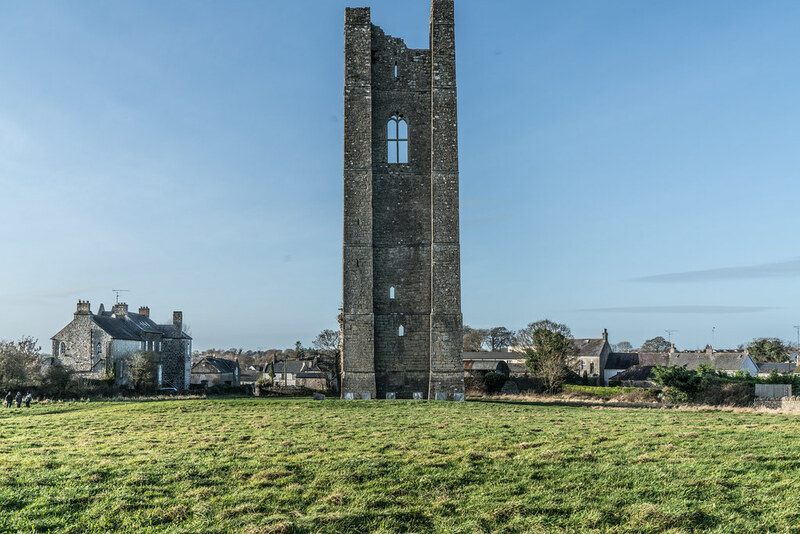 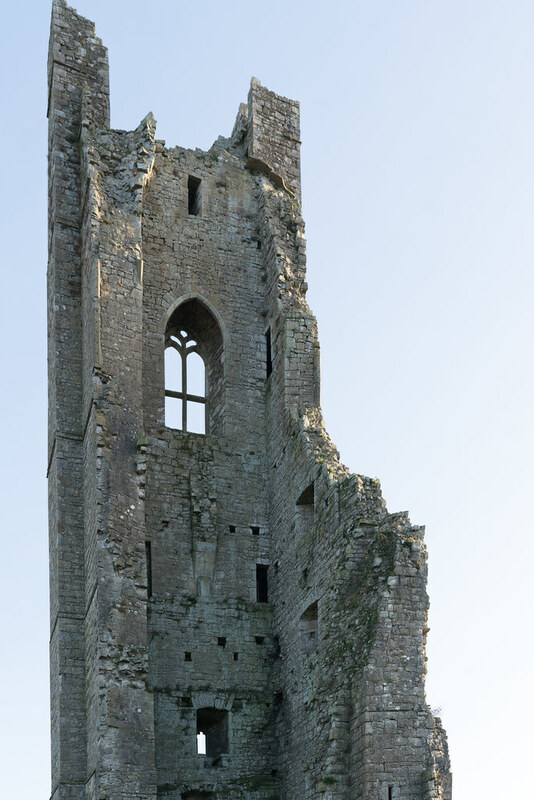 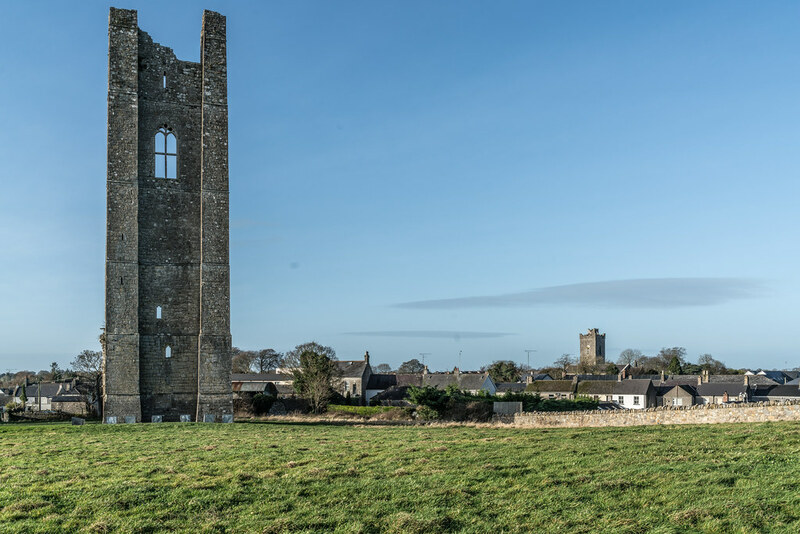 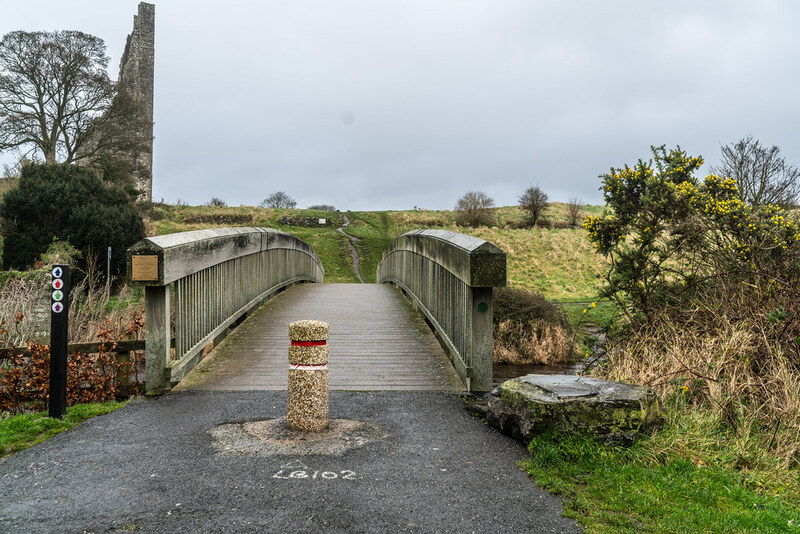 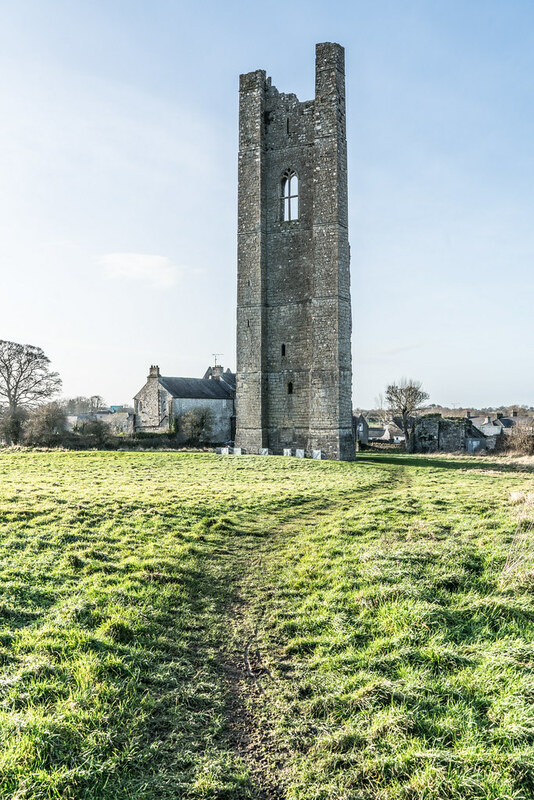 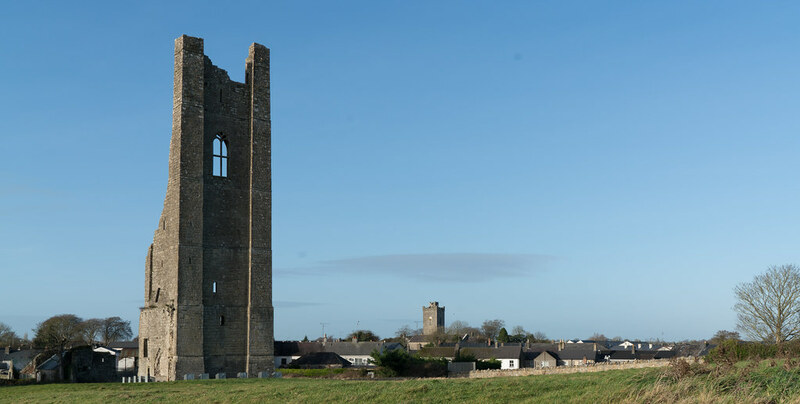 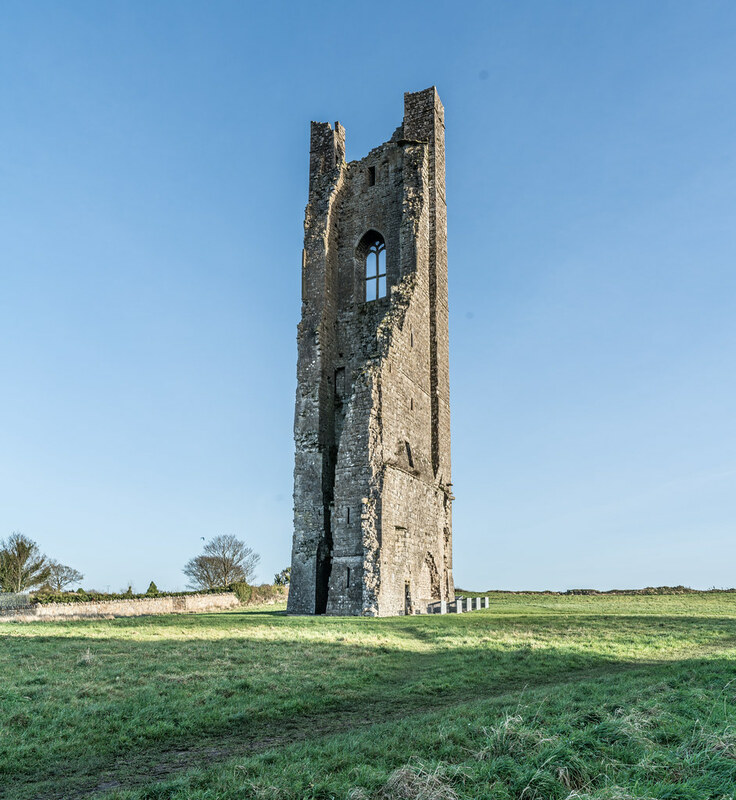 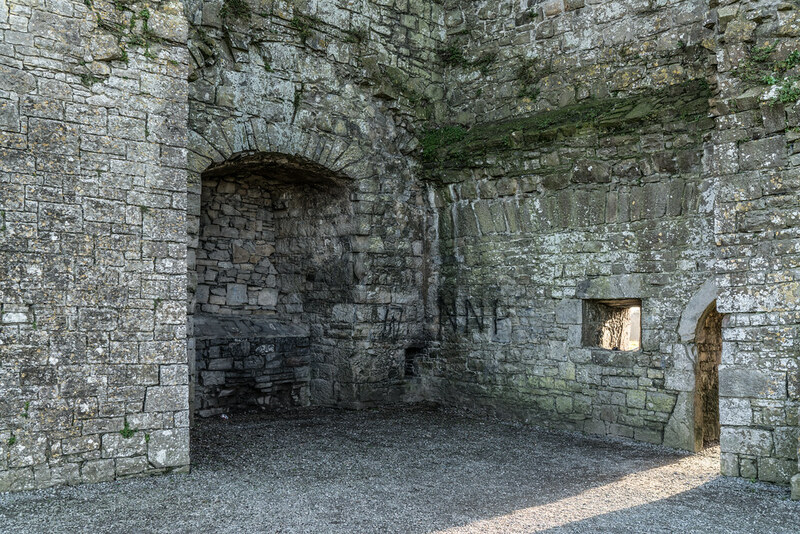 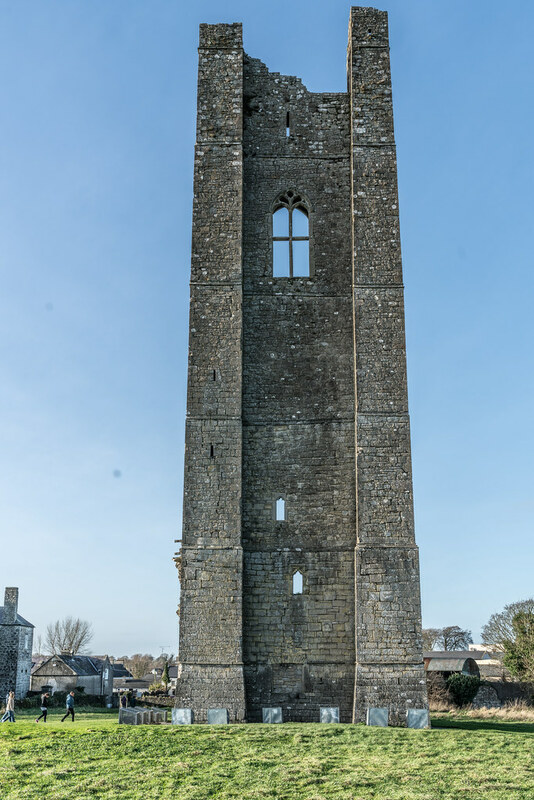 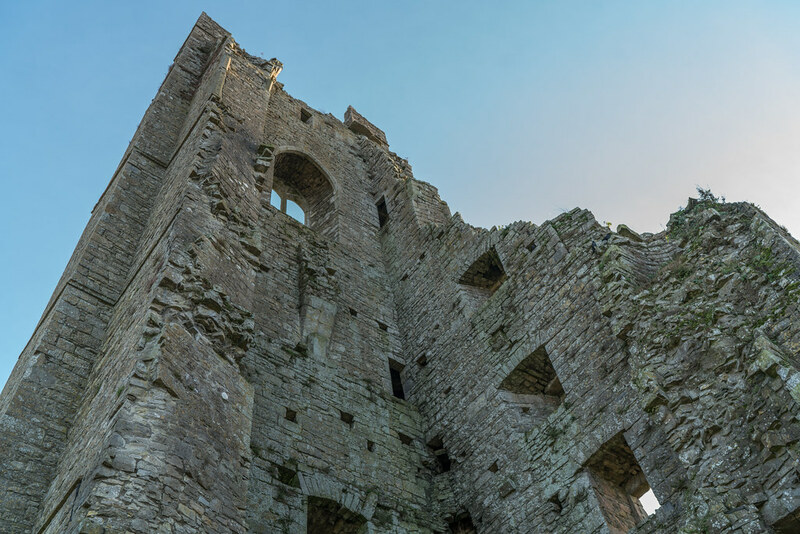 Just north-west of the St Mary’s Abbey building is a 40m Yellow Steeple close to Trim Castle. 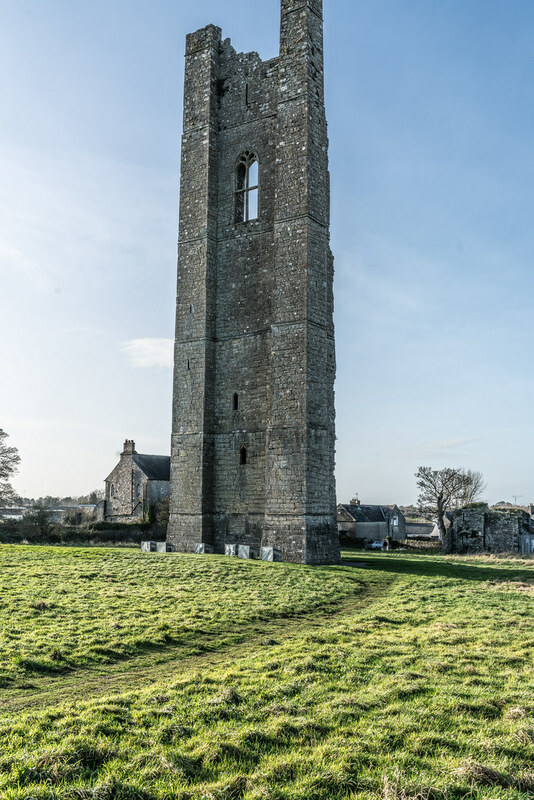 Originally it was the bell tower of the abbey, dating from 1368. 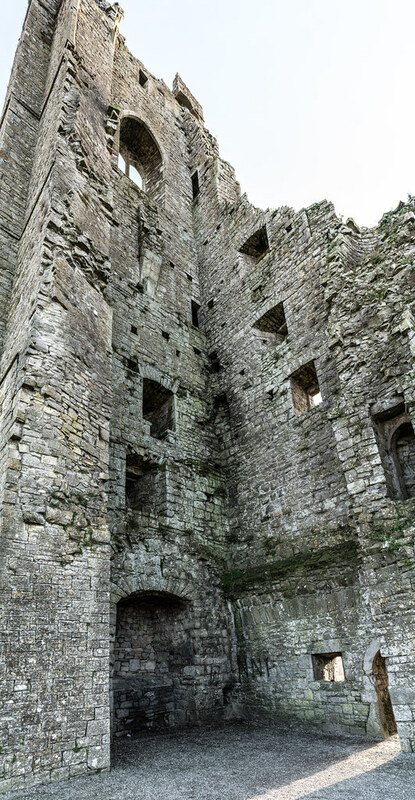 Unfortunately it was badly damaged by Cromwell’s soldiers in 1649. 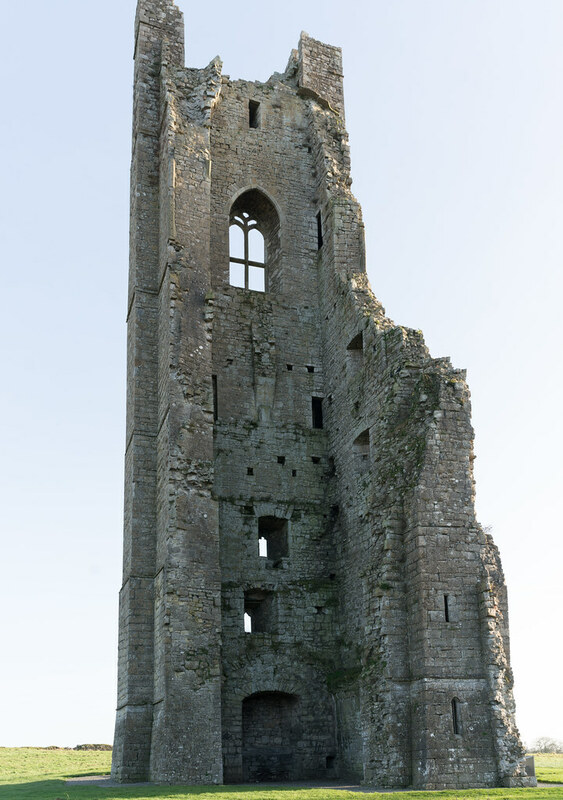 Just north-west of the St Mary’s Abbey building is a 40m Yellow Steeple close to Trim Castle.